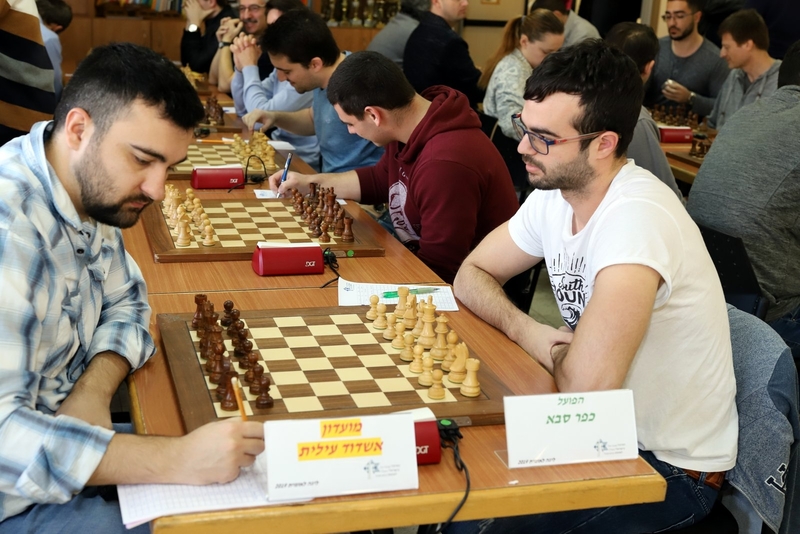 The chess team of the southern Israeli port city of Ashdod won its seventh national championship title last weekend. 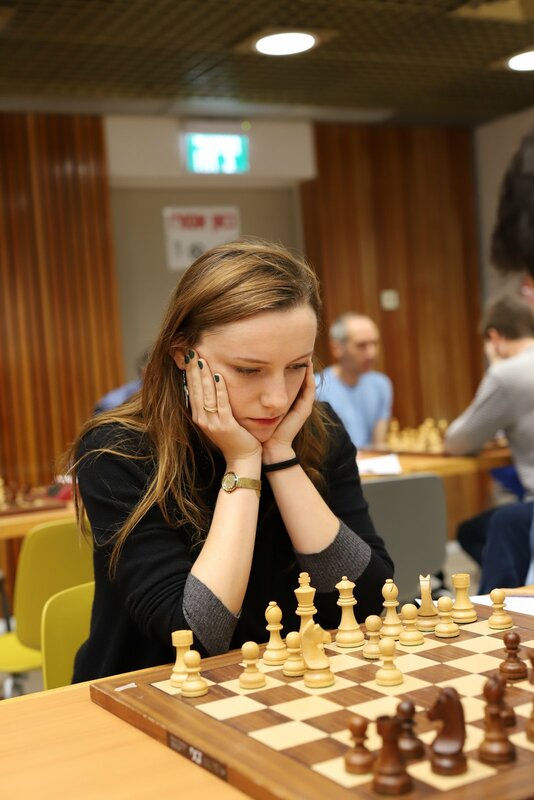 The 11th and last round of the top division was held in Ramat Aviv (North of Tel-Aviv) chess house with the participation of 72 players (representing the top 12 teams), out of which 32 were grandmasters and 20 International masters with the only female player being IM Yulia Shvaiger, the current Israeli lady champion. Ashdod drew its first round match against Kfar Saba A, but then won all its 10 remaining matches including “The Match of the Season” against its main rival for the crown- Beer Sheva A. Ashdod won 4.5: 2.5 (one bonus point is added for the team victory) and did not let the lead slip away till the end of the season. 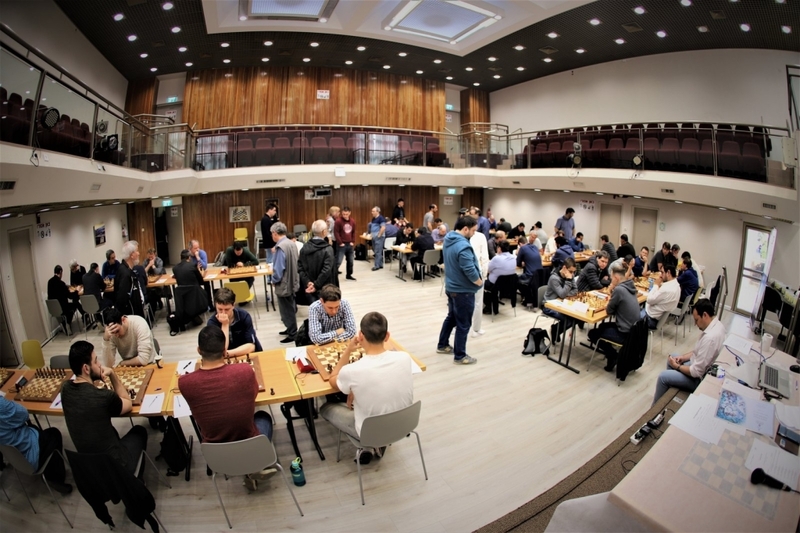 The team was based on its long time local line up that includes GMs Emil Sutovsky, Ilya Smirin, Arthur Kogan, Vitaly Golod & Boris Kantsler, IM Roman Bar and the occasional foreign reinforcement composed of Ukrainian GMs Pavel Eljanov & Alexander Moiseenko, Latvian Igor Kovalenko and German Daniel Friedman. 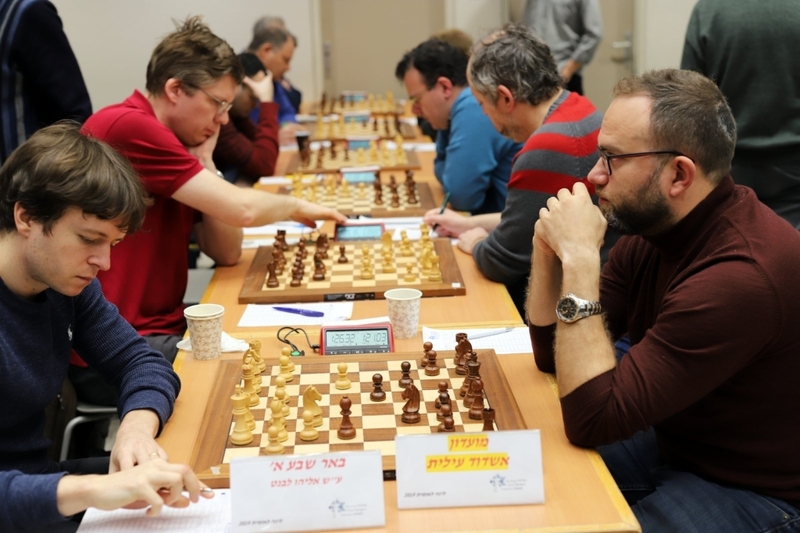 Ashdod scored 46 board points plus 10 bonus points for its ten victories and with a total of 56 points took the gold for the seventh time, leaving the silver medals to the runner up Beer-Sheva on 53. Beer-Sheva’s team composition included the local GMs Maxim Rodshtein, Evgeny Postny, Michael Roiz, Alex Khuzman, Victor Mikhalevsky and Alon Greenfeld and the foreign reinforcement: the Azeri Arkady Najditch, Ukrainian Anton Korobov and Russian Vladimir Malakhov. 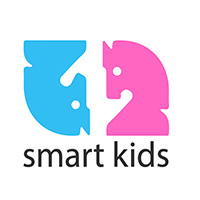 Bronze medal went to Kfar Saba team (on 51.5 points) led by GMs Tamir Nabaty, Avital Boruchovsky and Eduard Rozentalis. Fourth was Rishon Letzion (led by GM Boris Alterman) 44 points, ahead of the youngest team Zafrir Rechovot (reinforced by former Soviet and Israeli champion GM Lev Psakhis ) in the respectable fifth place on 38 points. All 396 games may be seen here.